Unsurprisingly, the Vivo NEX 2 is expected to be launching with a higher price tag compared to the Vivo NEX. 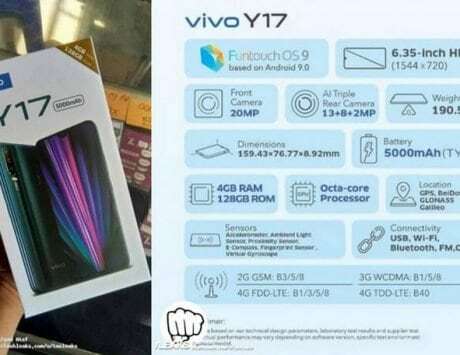 Vivo seems to have decided not to develop on its early concept of a device with a sliding camera mechanism. Instead, the company has decided to focus on something else, which would allow it to put the NEX brand in the segment of interesting and accessible mobile solutions. Today, Vivo has released an official poster revealing that the NEX 2 will not have a retractable camera. Instead, it plans to tempt buyers by opting for a second display, and a triple camera setup at the back. The concept of a second display on a device was recently demonstrated by ZTE. It included this complex feature on its latest Nubia X smartphone. 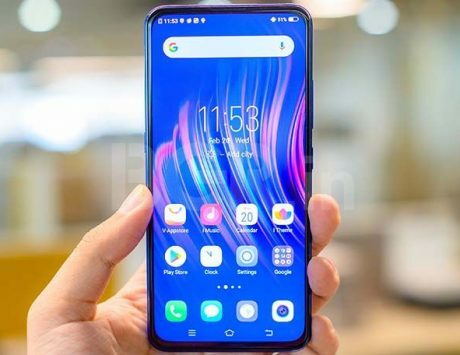 According to reports, the Vivo NEX 2 will have a second OLED-screen, the sliding camera mechanism would be removed since users can potentially use the back camera for selfies and video calls. In addition, it is assumed that there is a so-called “LED circle” around the triple camera module of the device will effectively highlight the function of the module. The front of the device doesn’t feature any sensors, and just has a small chin at the bottom. As for cameras, leaked images show a triple camera module on the back of the device. 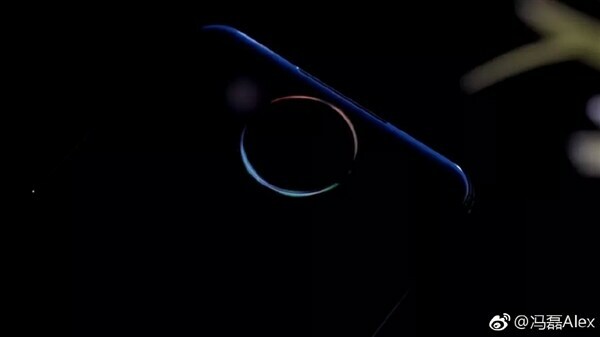 Vivo had previously declared its commitment to innovate and the new trend on the market to show good camera setup is by adding more sensor. 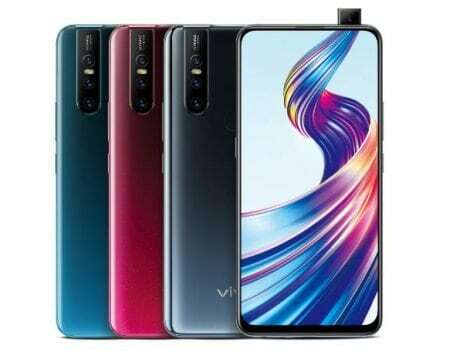 The Vivo NEX 2 is also expected to feature the new Qualcomm Snapdragon 8150 processor with 6GB of RAM and 128GB of internal storage. The price of the device is expected to top Vivo NEX, back when it was launched. Rumors suggest that the smartphone could further feature a 3D TOF (time-of-flight) sensor to unlock the smartphone using the user’s face.